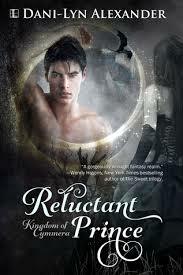 Source: This book was given to me by YA Bound Blog Tours in exchange for an honest review. Synopsis: Late 1960s Roma Nova, the last Roman colony that has survived into the 21st century. 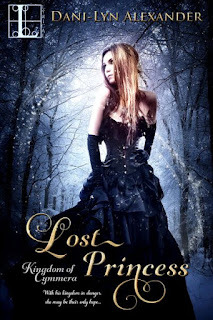 Aurelia Mitela is alone – her partner gone, her child sickly and her mother dead. Forced in her mid-twenties to give up her beloved career as a Praetorian officer, she is struggling to manage an extended family tribe, businesses and senatorial political life. 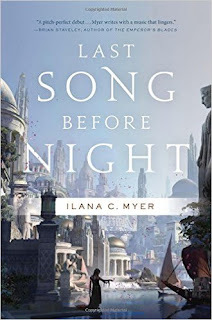 Synopsis: A high fantasy following a young woman's defiance of her culture as she undertakes a dangerous quest to restore her world's lost magic in Ilana C. Myer's Last Song Before Night. 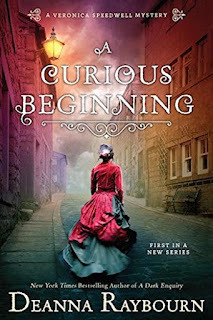 Synopsis: Wendy Darling has a perfectly agreeable life with her parents and brothers in wealthy London, as well as a budding romance with Booth, the neighborhood bookseller's son. But one night, while their parents are at a ball, the charmingly beautiful Peter Pan comes to the Darling children's nursery, and—dazzled by this flying boy with god-like powers—they follow him out of the window and straight on to morning into Neverland, an intoxicating island of freedom. 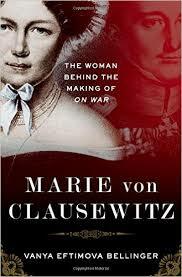 Marie von Clausewitz: The Woman Behind the Making of On War Author: Vanya Eftimova Bellinger Genre: Nonfiction, Biography, History Publisher: Oxford University Press Release Date: October 1st, 2015 Pages: 312 Source: Netgalley/Publisher in exchange for an honest review. Synopsis: The marriage between Carl von Clausewitz and Countess Marie von Brühl was a remarkable intellectual partnership. Many historians have noted the instrumental role Marie played in the creation, development, and particularly in the posthumous editing and publishing of Clausewitz's opus, On War, which remains the seminal text on military theory and strategic thinking. Highly intelligent and politically engaged, Marie was also deeply involved in her husband's military career and advancement, and in the nationalist politics of 19th-century Prussia. Yet apart from peripheral consideration of her obvious influence on Clausewitz and on the preservation of his legacy, very little has been written about Marie herself. 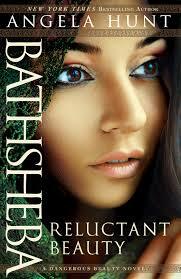 Today's guest author is Michelle Saftich. 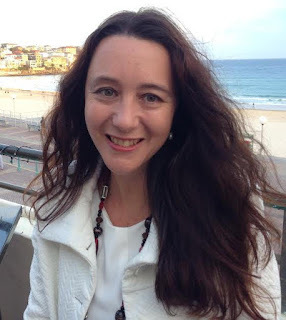 She is the author of Port of No Return. 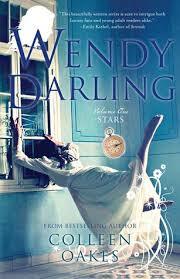 It is a touching story of a family who have been separated after World War II and are on a search to find each other. 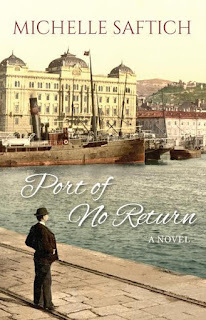 In this guest post, she has given information to what inspired her novel, Port of No Return. 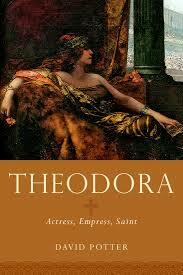 I have recently read and enjoyed her novel. I hope this insight gives you insight into her work. Thank you, Mrs. Saftich. When I was a child, in Brisbane, Australia, I asked my father where he was born. Source: This book was given to me by Italy Book Tours in exchange for an honest review. Synopsis: Contessa and Ettore Saforo awake to a normal day in war-stricken, occupied Italy. By the end of the day, their house is in ruins and they must seek shelter and protection wherever they can. But the turbulent politics of 1944 refuses to let them be.